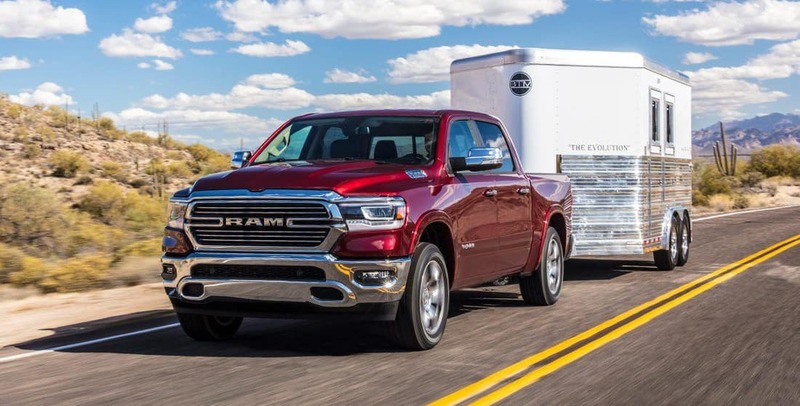 The 2019 RAM 1500 redesign brings new features and a higher level of utility. It offers best-in-class V8 towing of up to 12,750 pounds, and its standard Pentastar V6 engine is no slouch either. On top of that, the new RAM 1500 is a strong partner for outdoor adventures near Memphis. Find out more at Collierville Chrysler Dodge Jeep Ram today! Touchscreen – Three available touchscreen systems set the RAM 1500 apart from the competition. Choose between an 8.4-inch UconnectⓇ touchscreen or a 12-inch UconnectⓇ touchscreen that’s the largest in its class. RamBox Cargo Management System – This available feature adds two locking storage bins to the bed rails which work to maximize your storage space. You can even stow ice in one of the RamBox compartments thanks to a drain plug. Tailgate Assist – An available tailgate damper and power-release tailgate make it easier to load up the RAM 1500 with supplies for duck hunting near Oxford, MS. Using 98% high-strength steel, the sturdy frame of the RAM 1500 allows it to carry up to 2,300 pounds of payload. An available Class-Exclusive Active-Level Four Corner Air Suspension system uses automatic load leveling to provide more confidence when towing heavy trailers. The eTorque system—available with the 5.7L HEMI V8 engine and standard with the 3.6L Pentastar V6—improves the overall performance, towing, payload, and efficiency of the RAM 1500. 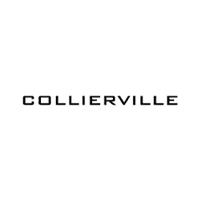 Why Buy the RAM 1500 From Collierville Chrysler Dodge Jeep Ram? 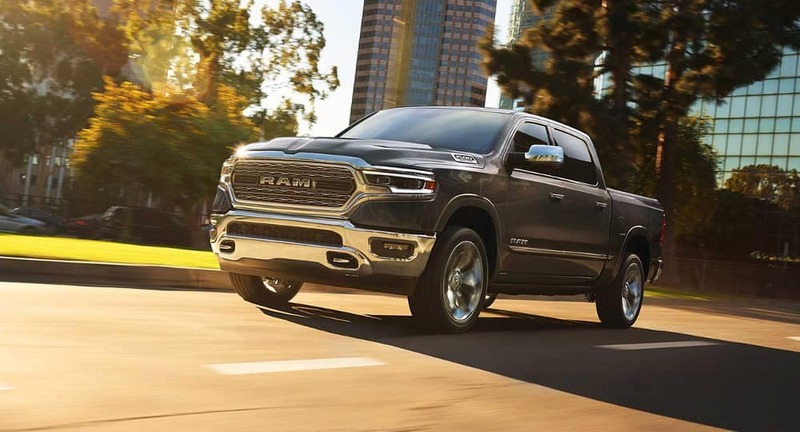 If you’re shopping for the new RAM 1500 near Southhaven, MS, it’s important to note that Collierville Chrysler Dodge Jeep Ram offers more than just a great selection. Our certified service department can take care of regular truck maintenance, and our parts team can help you choose the Mopar RAM performance parts you need to take your pickup to the next level. Contact us today with any questions or explore our inventory online!